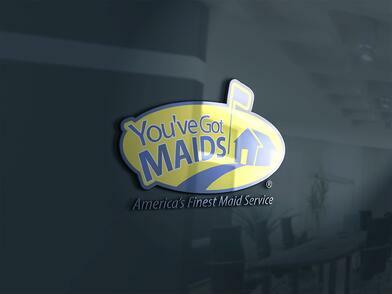 It's a great day when You've Got Maids! Frank Berger, CEO and Co-Founder, discusses how every detail of You've Got Maids was carefully created to gain and maintain your target clientel. The legendary logo, sticky slogan and memorable maid mobiles were developed by one of the country's leading brand builders and our website is among the absolute best at in driving traffic to local franchisees. Welcome Home. The path leads the way. Future clients feel comfortable making the call to local franchise owners, and there is an expectation that a great deal is behind this logo.